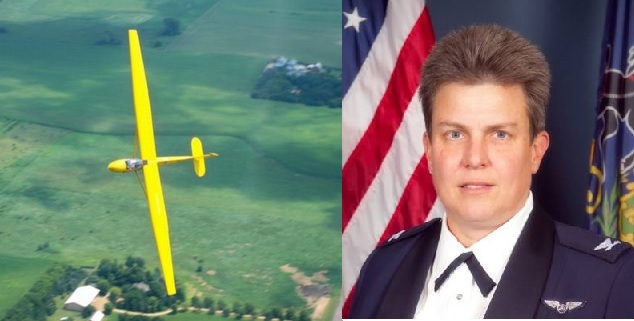 The only flights taking place in PA will be at the NER Glider Academy under authorization and command of NER. ALL WHEELS DOWN NLT 2100 NO PA WING MEMBER WILL ENGAGE IN FLIGHT OPERATIONS UNLESS AUTHORIZED BY THE REGION CC or REGION OPERATIONS FOR GLIDER ACADEMY OPERATIONS. PA Wing’s incident rate is at an all time high and it has become apparent over the last months that a perpetual and systemic problem exists. After these calls we will regroup and plan our move forward. We are rebuilding. Repetitive display of unprofessionalism, poor planning, accidents, hanger rash incidents, disregard for process and procedure etc leave us no choice but to find the problem, root it out and move forward in the right direction. The grounding is indefinite – this is not a safety down day it is a reconstruction of our program. We will be working on getting support from neighboring wings for O-Flights and CD missions. For commanders that had O-Flights scheduled this weekend please notify your cadets that they will be rescheduled. Be the first to comment on "All Pennsylvania Wing Air Ops Grounded"